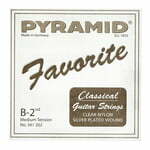 258 results. 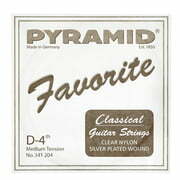 Displaying items 201–225. 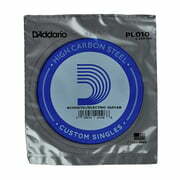 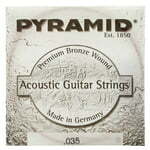 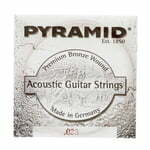 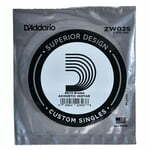 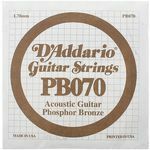 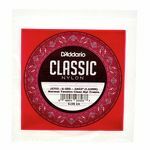 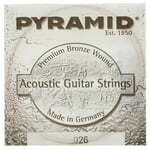 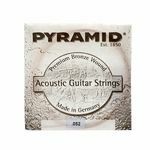 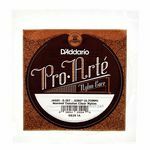 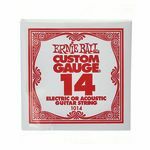 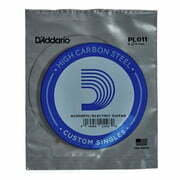 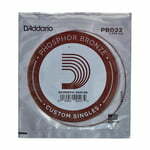 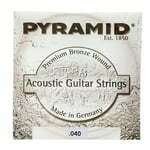 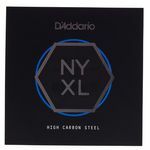 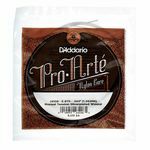 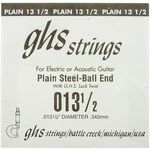 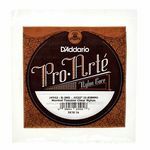 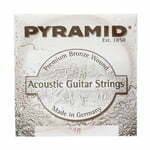 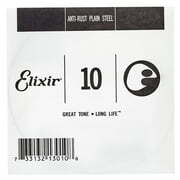 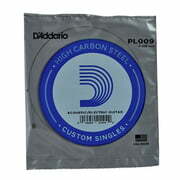 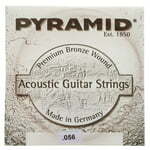 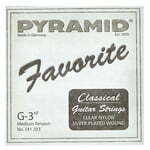 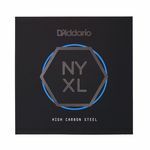 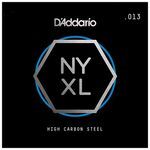 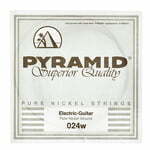 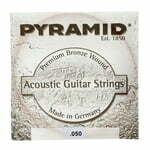 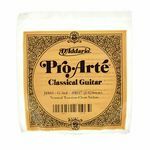 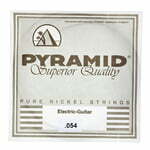 Single String For steel-string guitar&comma; Acoustic bronze&comma; Thickness&colon; &period;052"
Single String For steel-string guitar&comma; Acoustic bronze&comma; Thickness&colon; &period;046"
Single String For steel-string guitar&comma; Acoustic bronze&comma; Thickness&colon; &period;050"